Time to up the ante and start taking zombies a little more seriously. Zombies have now become more aggressive than ever before. While the first three rounds remain the same, hitting round 4 becomes a major benchmark in your playing style. Zombies now start sprinting for you once you reach the 4th round. Also, to make things more interesting, our friends over at Treyarch have made them double-slappers. That's right, they all double-slap now, and if that didn't get your blood flowing, zombies don't stop to hit you like all the other zombies before. These new Zeds all hit you WHILE they are running. However, it's not all too bad as you now have more health. Now, without Juggernog, it takes 2 1/2 hits to kill you. That means if you've taken 2 hits, you better not take any fall damage. Also, your damage recovery takes a little longer now that you have more health, so don't get reckless, either. On one final, note, you do have to run more, now. While you can still walk faster than most of the zombies, some can run faster than you walk. And with the current maps, there's no real place to train easily. That's right, you can't use Perk-a-Cola machines as landmarks anymore. Why? It's because they switch their positions with every game you play. The only exception is Quick Revive in Shadows of Evil. In "The Giant", however, you're out of luck. Every time you load the map, every single perk is in a different spot. 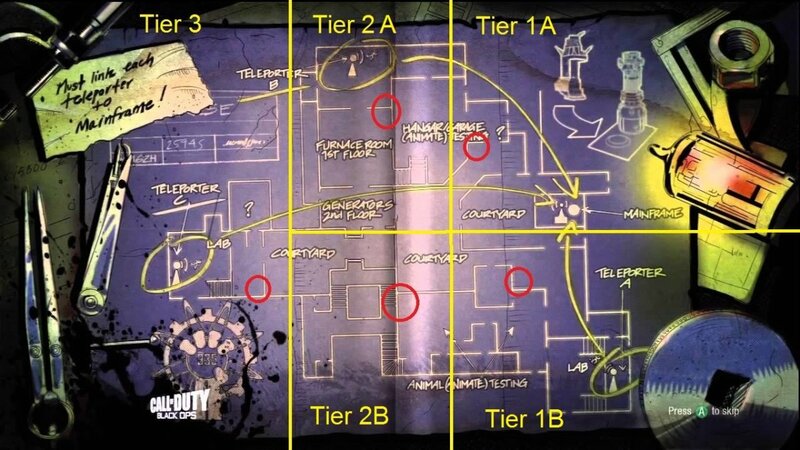 Let's face it, you who used to use perks for landmarks are actually going to have to learn the map. The only exception (So Far) is Stamin-Up and Quick-Revive in Shadows of Evil. Weapons Lost In Translation... Again! Well, no surprise here, but for those of you who frequented Multiplayer shouldn't be too enthusiastic in seeing some of the guns you've been spamming in the MP mode. No sir, if you base it off of MP, you will be severely disappointed and frustrated. If you pay close attention, a lot of your favourite weapons have actually just been changed into all the guns from BO2 zombies. In terms of damage, ammo, etc, the KRM has been turned into the KSG and the Sheiva has been turned into the M14. Hell, even the Drakon has been turned into the new SVU. Now, this doesn't apply to all guns you can find, but you get the idea. Pretty much every wall gun has been nerfed to a gun from the previous Zed Modes. However, don't count out all the guns to be changed for the worst. Surprisingly enough, the RK5 and L-CAR9 pistols are actually more powerful than some of the SMGs. Okay, so we now have our fun new GobbleGum game mechanic, and it is making life a LOT more interesting this time around. While the gums themselves are pretty self-explanatory, how they work is a bit tricky. You basically have two different sets of GobbleGum: Regular GobbleGum, which you earn as you level up. And Mega GobbleGum, which you unlock via Vials. Now, the Regular Gobblegum can be used as many times as you want in a game, you just earn more as you level up. 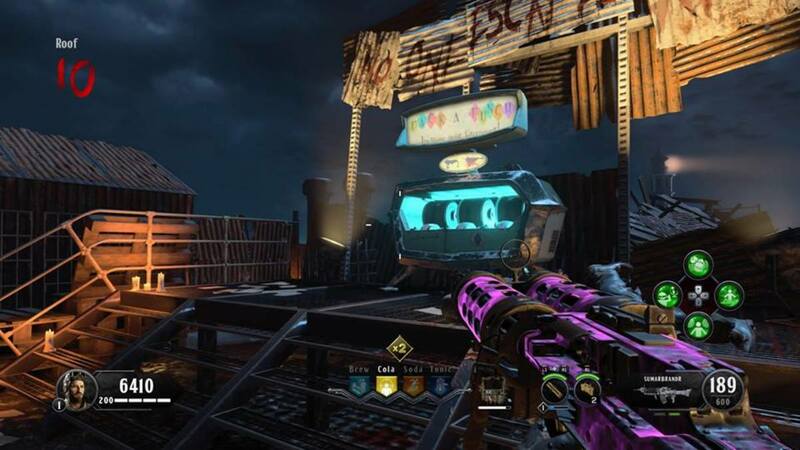 However, the Mega GobbleGum are limited use, and can ONLY be earned by using Liquid Divinium at Dr. Monty's Factory in the Zombies main screen. 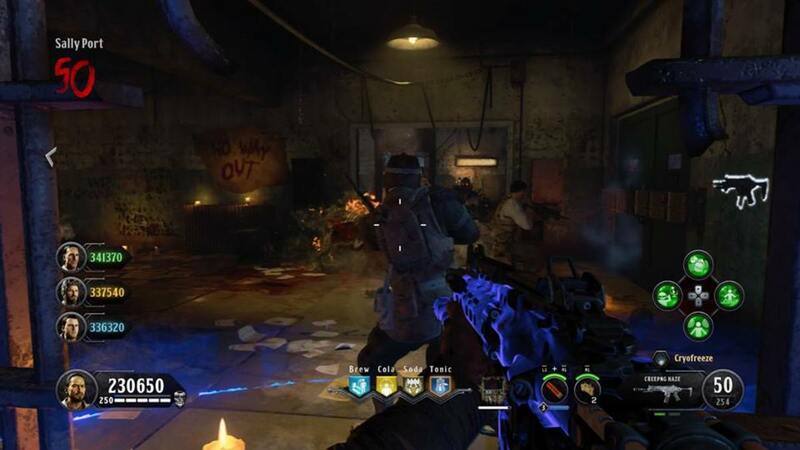 Said Liquid can be earned by completing challenges and reaching certain levels in Zombies. While a lot of GobbleGum are great, the Mega GobbleGum are ridiculously good. There are some that allow you to spawn Fire Sales or even Max Ammo when you need them. There's even one that will give you every single perk in the level you are playing in. Finally, pay attention to where all the GobbleGum Machines are located on each map. Like the Mystery Box, when used too much, it will deactivate and another GobbleGum Machine will be activated. However, do not fret because unlike the Mystery Box, there are always TWO GobbleGum Machines active at all times! EDIT: As of 3/21/2016's patch 1.08, all GobbleGum Machines are active and never go out. While Treyarch has been so kind in giving us new innovations, a lot of things have gone back to their basic roots, some with a crazy twist. For starters, we have finally confirmed that, unlike Black Ops 2, there are no longer any limits to Bonus (or Magic) drops. Here's the twist: the number of drops and which ones you get per round are completely random. The number of drops can vary from 2 to 5 Bonuses in a single round. Also, the randomness of the drops is to each individual drop, not the round as a whole. It is literally possible to get 5 of the same Bonus in the same round. Another old-school mechanic that's making its reimagining is the lack of Hidden Perks (or Passive Perks, aka. Perma-Perks). So unfortunately, those of you who were hoping for PHD Flopper can keep hoping. 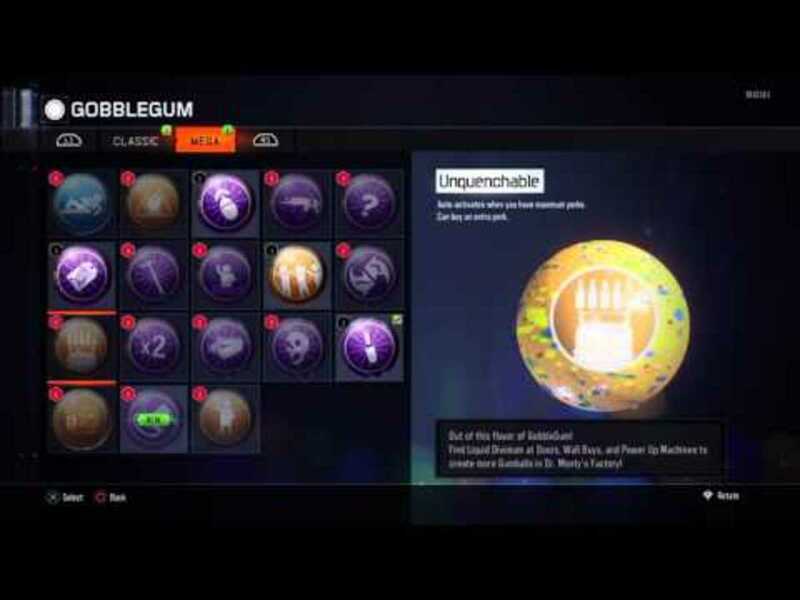 However, the addition of the Mega GobbleGums are the balancing if you really want said perks. Another great flashback is the story writing. 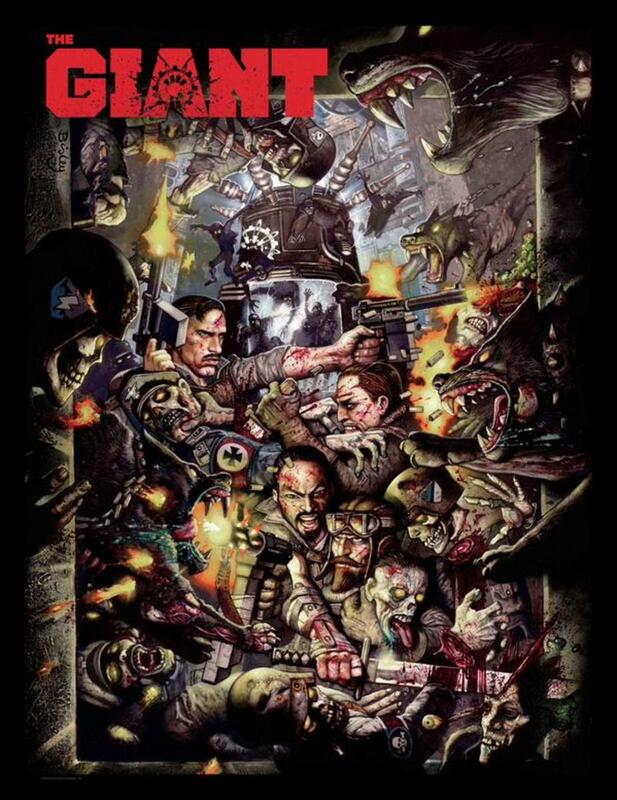 While many will attest it to Treyarch being lazy with The Giant, and being another troll setting with Shadows of Evil (a repeat of Russman, Stuhlinger, Misty and Marlton), the story's depth and direction is actually quite captivating. 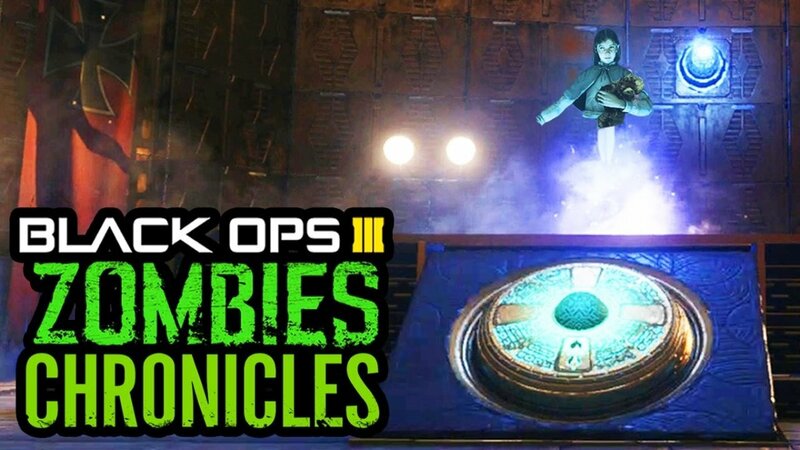 While we can definitely call BS on the side story of Black Ops 2, the creativity of Black Ops 3 zombies is at least making the side stories relevant to the main story, like with Call of the Dead. Dead Wire: Turns a random bullet from your gun into a Wonderwaffe chain lightning shot. Turned: A random bullet will turn a zombie to your side, and it will kill other zombies in 1 hit, regardless of the round. Blast Furnace: A random kill will cause a giant explosion that will kill any zombie engulfed by its flame. Thunder Wall: A random bullet will gain the effect of the Thunder Gun, blasting upwards. Fireworks: A random kill will cause fireworks to fire up from the ground for a few seconds and kill any zombies caught in it. Needless to say, it is highly recommended getting your hands on these extra weapon perks for a mere 2,500 points. And the best part? If you don't like you one you got, roll again by spending another 2,500 points at the Pack-A-Punch machine. Well, time to cover every noob's favourite weapon, the Ray Gun (Mk. I). 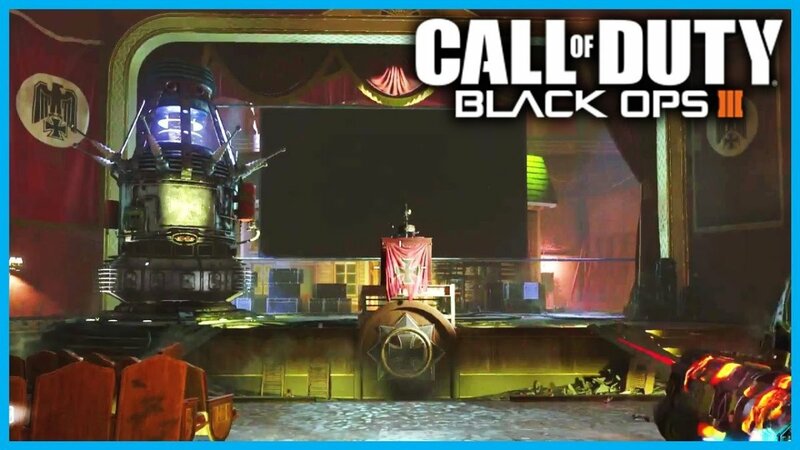 While it has been one of (if not THE) top favourites of all time, it's not really cut out for the Black Ops 3 scene. For starters, its ability to remain useful and powerful in late rounds have dropped dramatically. Also, despite the increased health, it's actually become really easy to down yourself with it, especially with the absence of PHD Flopper (The "Danger Closest" Gobble Gum just doesn't suffice or justify its usage). Some may argue how we survived WoW and a lot of Black Ops 1 and 2 without PHD Flopper, but the increased aggression of zombies and higher blast radius of the weapon, that argument is void. Another disadvantage comes from the map types that we currently have. You'll find yourself surviving as a group more now, where as you used to separate to survive. 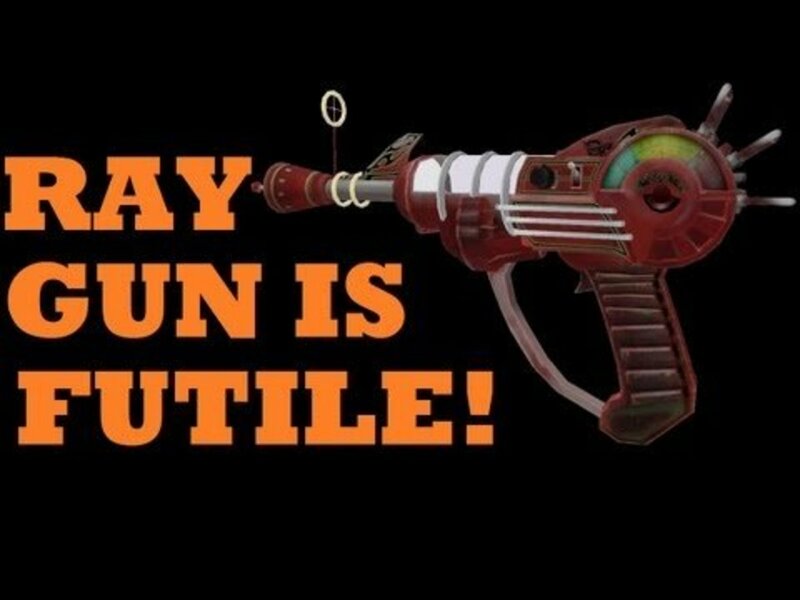 Unfortunately, this makes the Ray Gun more counter-productive as its ability to create crawlers will inevitably screw up your teammates' aim at heads and will cause more ammo to be wasted, and a higher probability of the team downing as time goes on. The Ray Gun has had its days in the spotlight, but now it's really time to close the curtain on this once good weapon. A nice little tidbit about an upgrade to one of our favourite perks, Speed Cola. We all know its purpose is to speed up our reloads. 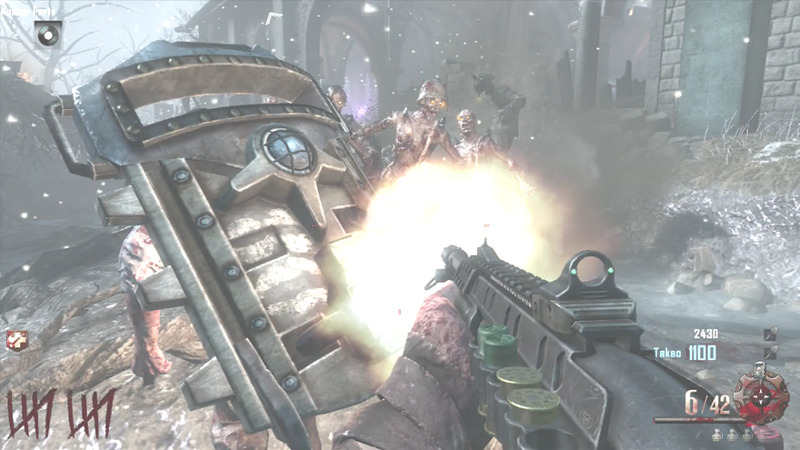 However, in Black Ops 3 Zombies, we get two extra effects. First, weapon swapping is noticeably increased by 10%. Second, it increases window repairs by 50%. For many point whores out there, the knifing mechanics of the game have been spiced up a bit. First off, melee recovery time for lunges have been significantly reduced. While you are still slower when lunging, a proper side-step lunge can allow you to actually knife through a crowd to get to safety (or an item/Bonus). Next, you no longer lunge when knifing while standing still (the only exception is while you're standing against a window). The need to back up while knifing to prevent lunging is no longer there. Also, knifing speed while standing still is faster than knifing while moving backwards. Another great update to our melee fun is an update to the Bowie Knife. While only slight, the melee speed has been upgraded from previous games by 5%, and the lunge recovery time is up almost 10%. While knifing speed with the Bowie is still lower than the stock knife, its lunge recovery allows better usage when plowing past a crowd. One final note, and this is a WARNING. Do NOT use the Bowie Knife while having a large gun equipped. While side-step knifing and lunge-knifing, your screen ends up blocked completely by your Bowie and the recovery causes your character to spin longer when recovering from your kill, especially if it wasn't centered. While not all big guns will do this, avoid having the 48 Dredge, SVG-100 and the Dingo equipped when using the Bowie Knife. 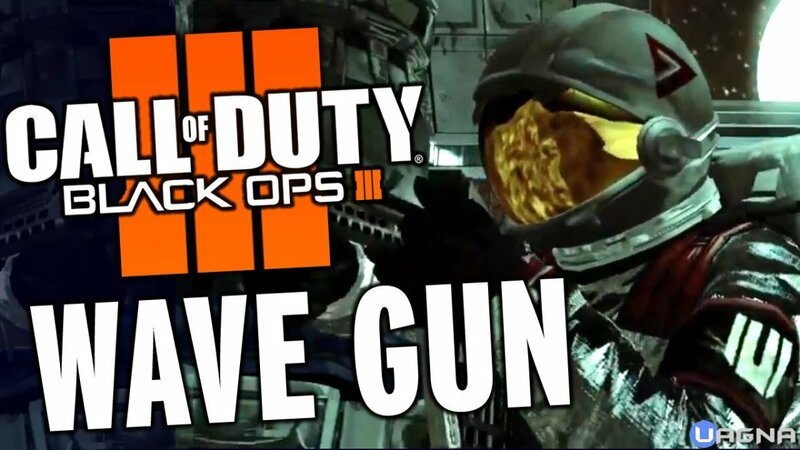 How do I get the Ray Gun in Black Ops 3: Zombies? You can only get it by luck from the Mystery Box. 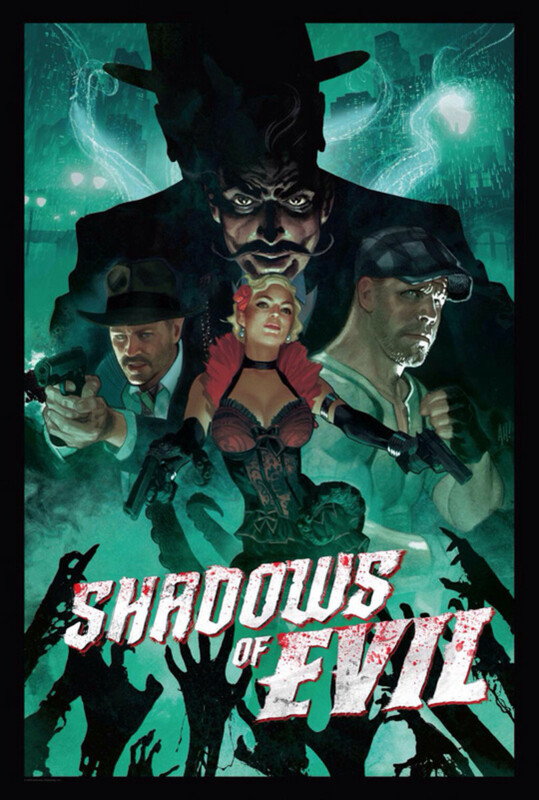 Stamin-Up on Shadows of Evil also stays in the same spot in the Junction.